Retail sales in Vietnam rose 12% year-on-year by the end of 2017. Vietnam has also been ranked as the country with the most potential in Asia—even higher than Singapore, China, Philippines, Thailand, and Malaysia—by the Ministry of Industry and Trade. Additionally, the Global Retail Development Index marked Vietnam as the 6th most attractive retail market in the world, a position the country has held since 2008. As we stride into 2018, the market is riper than ever, so we set out to meet with one man who is leading the charge. 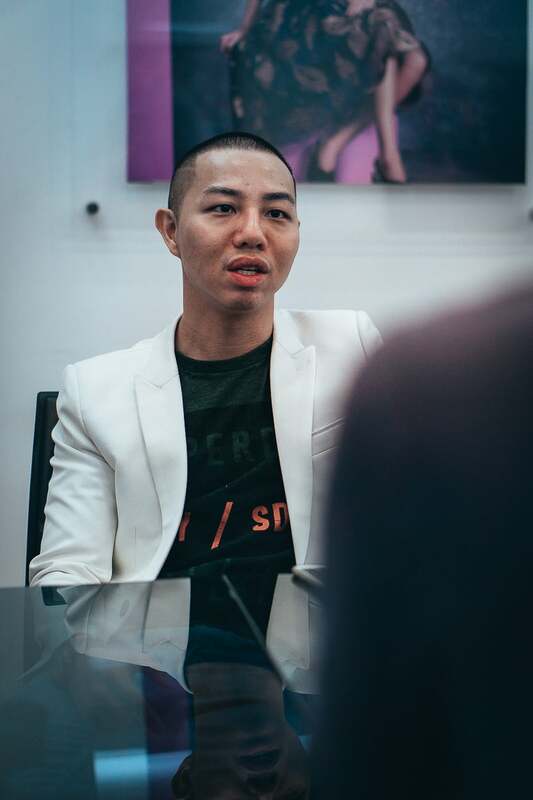 Meet Jonathan Wong, the Chief Marketing Officer of Maison Fashion Group, one of the largest retail companies in Vietnam. Maison Fashion Group distributes around 23 international fashion brands to the Vietnamese market including Christian Louboutin, Coach, Dsquared2, Charles & Keith, Pedro and many others. 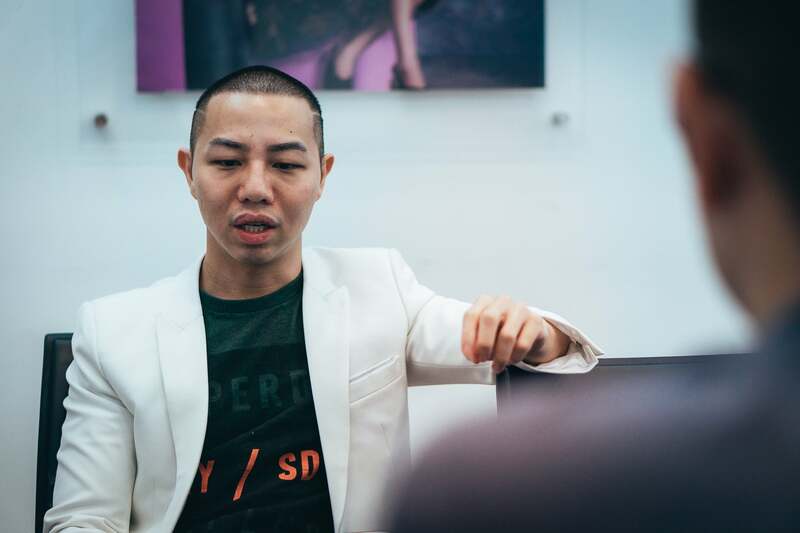 With such heavy hitting names to manage, we found ourselves curious as to what new initiatives Wong will introduce at Maison. You’ve worked in several different industries. What lead you to find your role at Maison? I’ve always been interested in the fashion business and my background is in marketing. So, getting involved with fashion marketing came about quite naturally. While it’s true that I have worked in many different industries, I’ve come to accept the allure that a career in fashion offers. The ability to influence consumers into buying fashion items requires a careful strategy and a solid understanding of human psychology. I find this dualism both invigorating and challenging at the same time. What are some of your key responsibilities? What initiatives do you hope to introduce as the CMO at Maison Fashion Group? My core responsibility is to drive sales through marketing and customer experiences. Another responsibility is to make sure the marketing department is structured in a way that encourages efficiency and productivity. Before joining, the team wasn’t given the headspace to think strategically and to execute on projects that would really work for the brands that they are currently managing. As a leader within a large organization, it’s part of my job to ensure all stakeholders buy into this new structure and way of working, especially the junior employees who are the grassroots of the organization. There must be a clear understanding of how the structure helps to improve operational efficiency and career progression. In a way, this acts as an initiative for talent retention. No employee wants to be in an organization that has no plans to help them develop their careers. What’s the goal of Maison Fashion Group over the next five years? Five years seems like a long time. I do hope that within the next two years, we can achieve two primary objectives. First, I want Maison Fashion Group to be the category leader in terms of sales, creativity, and influence. It’ll be a formidable corporate brand which people will aspire to be a part of. The capabilities of all team members can be improved from both a strategic and creative standpoint. And lastly, data will become a key driver of the business, helping to inform decisions about brand management and customer success. What’s your most memorable moment working in the fashion industry? Building my own fashion brand has to rank near the top. And while it was the most exciting experience, it was also the most challenging. It was really tough because I had to learn everything from the bottom up, from packaging to finance, and also logistics. It was a rewarding experience too, and I learned so much working on that project. Operating my own fashion brand, I realized my strength was in marketing and public relations, which lead me to my role today at Maison Fashion Group. How does fashion marketing in Vietnam compare to other markets around the globe? 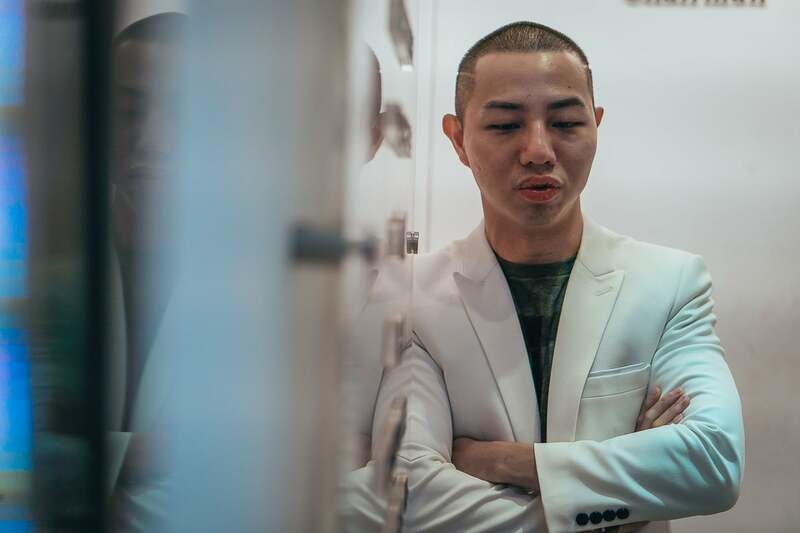 Vietnamese fashion and retail players are pushing very basic content and nobody dares to challenge brand owners or brand principles to take a different approach. 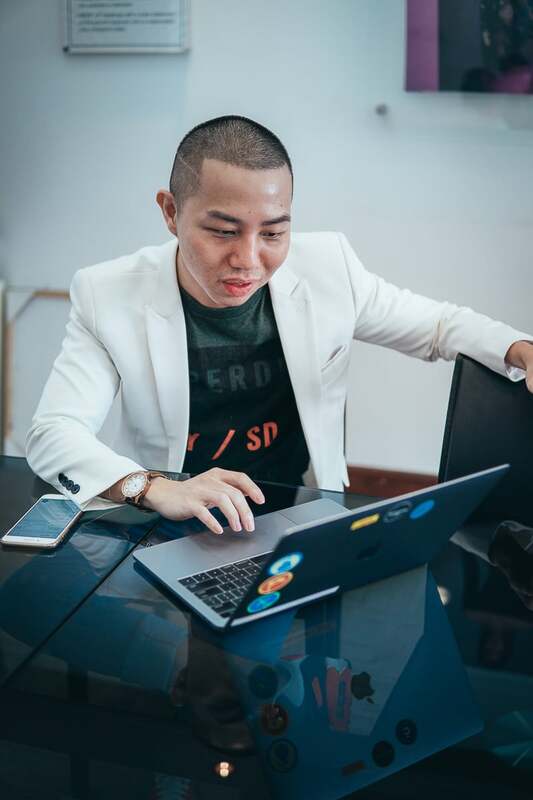 My honest opinion is that Vietnamese are a very ambitious bunch, and that’s what we should be using to create a greater desire for them to get out there and shop. Developing ideas that will engage the target audience, generate virality, and ultimately convert into a final purchase is a fine art. Are there any noteworthy trends to watch out for as we move into 2018? 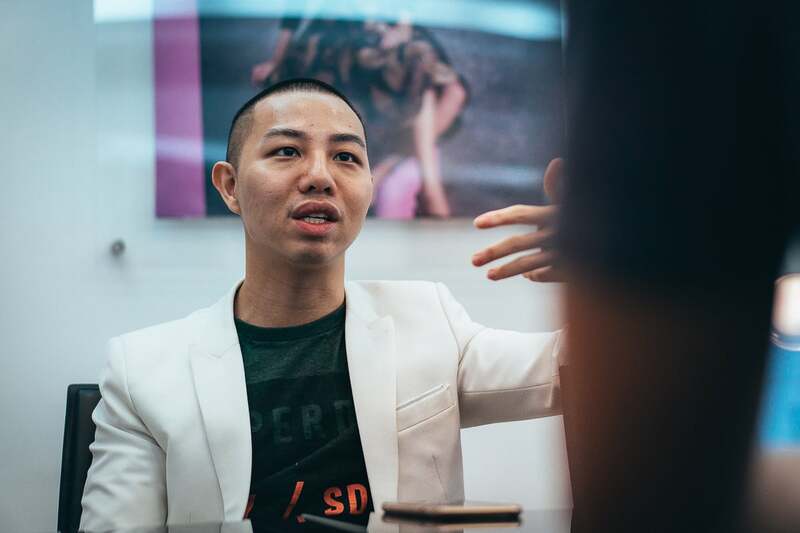 Brands are still working with external agencies, though what’s happening beyond Vietnam and Southeast Asia is that some international brands would rather make acquisitions, buying an entire creative agency just so that it can serve the brand exclusively. Content management and storytelling capabilities are skills we rarely see in the industry. Marketing directors should allow their hired agencies to spread their creative wings in these areas. We’re going to see the end of advertising and marketing efforts based on quarterly campaigns that create disjointed messages every three months. There will also be the same merging of commerce and content which has already happened in western markets. I do believe 2018 will be the year for major retail players in Vietnam to integrate this merger into their business models. What are some tips you can offer to aspiring fashion professionals? My tips aren’t specific for fashion or retail professionals. Based on my experiences over the last few years, I would say that relationship building is the most important part of anyone’s career. Go out there and meet people. Take the time to speak with them face-to-face while building up a solid rapport. It always pays off. Having general knowledge of other teams is another career tip I would advise everyone to consider. As the CMO, my main skill set is branding and marketing. However, I also need to to be able to speak to sales, operations, and customer service. To be a well-rounded marketer, you need to be able to speak to other sides of the business. It’s never a good thing to be cocooned within your own department. What are the best-sellers in the Maison Fashion Group’s lineup? Our mass-market brands definitely do well—brands that lean towards affordable luxury generally perform better. We see most of our sales coming from Ho Chi Minh City, but Hanoi is by far the strongest market in the luxury category. James Miles-Lambert from Hello Health Group, a company dedicated to digital content creation for markets throughout the developing world. He has brilliant insights to share about content creation and the healthcare industry.